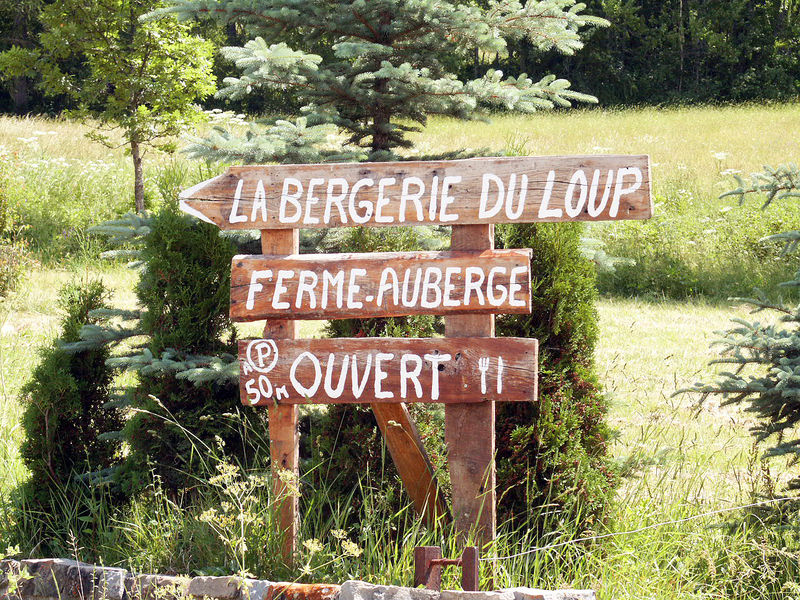 The Bergerie du Loup is a small farm and also a small guesthouse. Our hospitality is our primary strong point. Here you will feel at home. All efforts have been made to achieve this. Our second strong point is that your food will come directly from its source. The green salad on your plate was in the garden less than an hour ago! All the vegetables that Augustine uses are from that same garden. his ways of growing vegetables. Growing vegetables is his passion. Ask Augustine for her recipes, she will gladly share them. In our guestrooms you will recognize her personal touch as you will feel relaxed and at home. 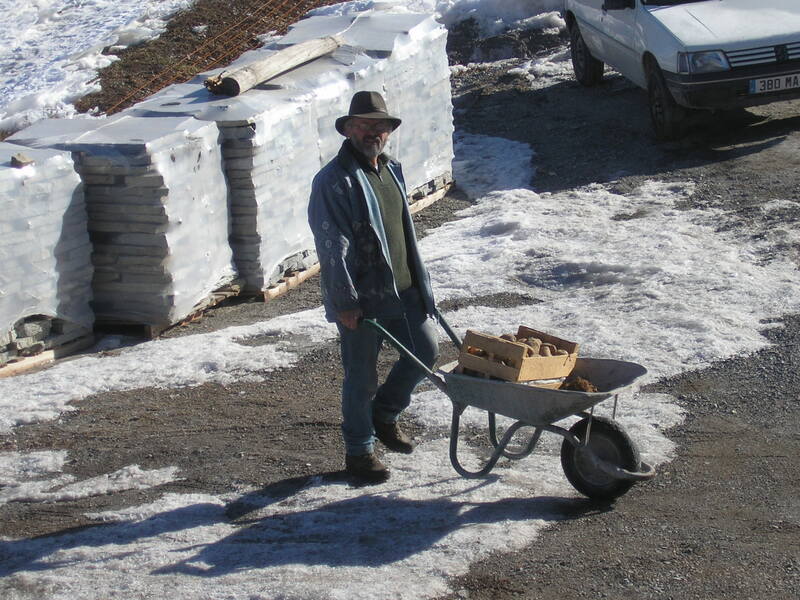 The Bergerie du Loup is the realization of a child’s dream: to live in harmony with nature on a farm in the mountains. We have realized our dream to celebrate our meetings, firstly our own meeting, but also those with others who are after the harmony that the wolf and the lamb show to each of us. This is the spirit that has led us to sharing our simple life with you, growing vegetables, cooking along the local traditions and to experience that mountains will share their secrets with those that feel attracted. Our first thematic sojourn is scheduled for spring 2007. We will discover the mountains around the Bergerie using re-found ancient footpaths staying at an altitude of between 5000 and 6200 ft. Here you will experience the difference between the area where once farmers lived and the unspoilt nature and come to the understanding of their relationship. The final organisation of these stays will follow in the months to come, but you could of course contact us now in case you are interested.. .